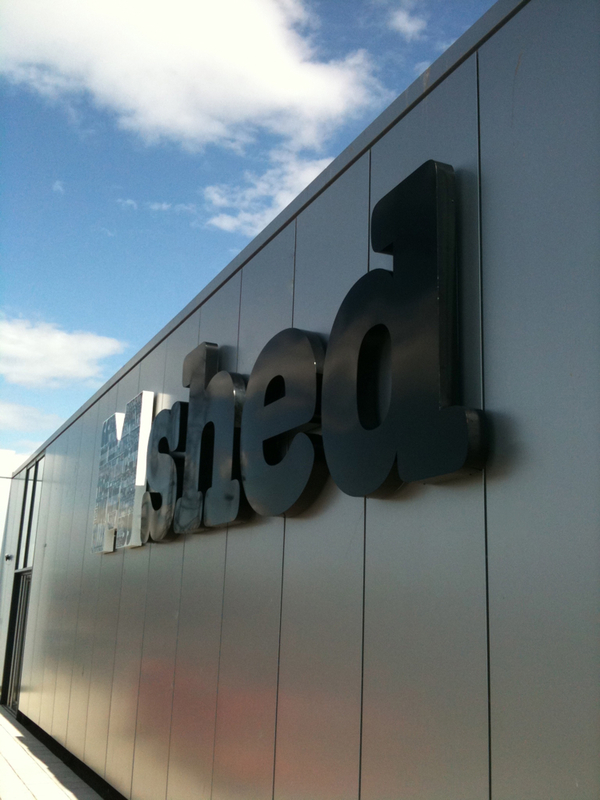 Our signs at Mshed museum in Bristol have been shortlisted for Best Multiple Sign Project at the Sign & Digital UK Awards 2012. The awards recognise and celebrate innovation, creativity and achievements in the UK sign making and digital printing industry. Create Signs implemented all signage for the building from designs produced by Bath-based heritage specialists SteersMcgillanEves. The museum re-opened in July 2011 after 5 years of refurbishment and has received massive acclaim with visitor numbers exceeding expectations . Create were subsequently delighted to be announced as sign supplier to Bristol City Council later in the year. Described as ‘Bristol’s very own Smithsonian’, the Mshed is a museum dedicated to telling the amazing history of the city of Bristol through the objects and stories of the people who have made the city what it is today. 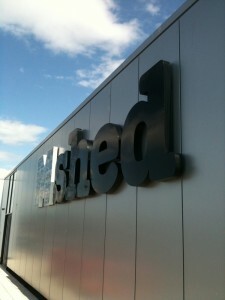 As one of the UK’s most innovative and ambitious museum developments, Mshed has been nominated and short-listed for the coveted European Museum of the Year Award 2012.